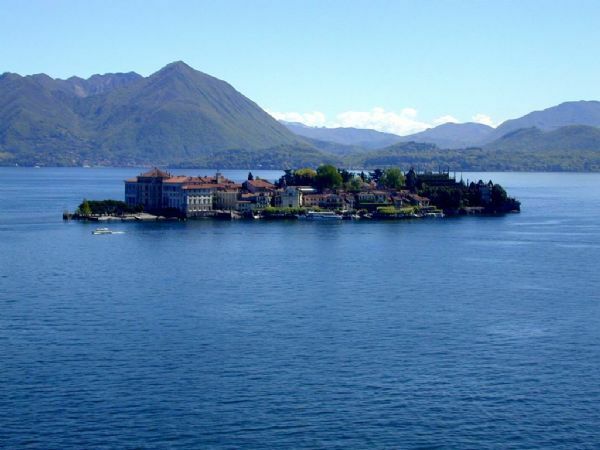 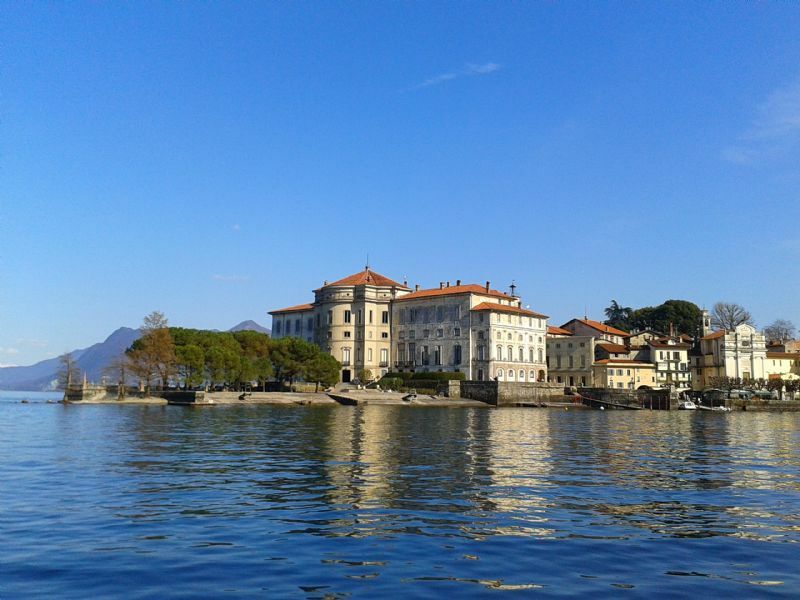 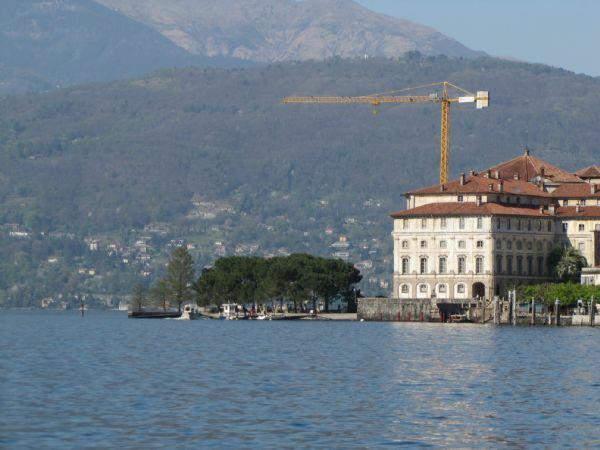 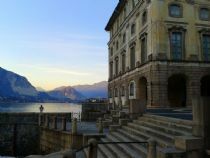 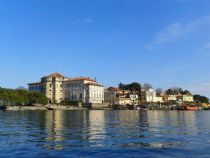 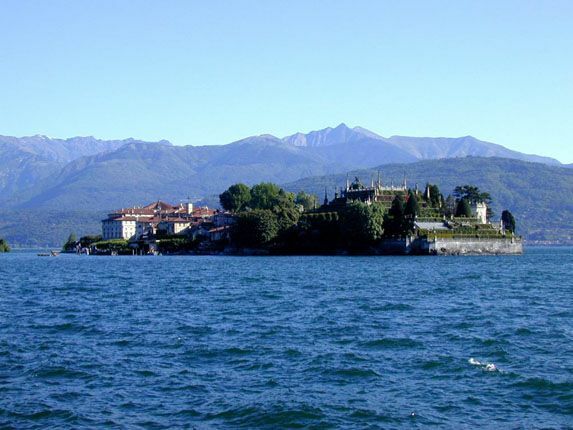 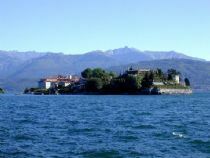 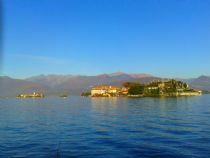 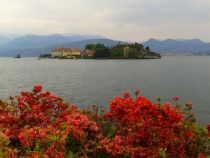 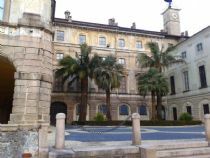 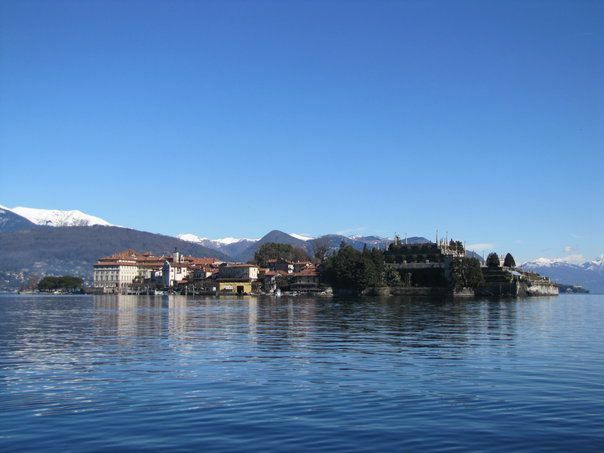 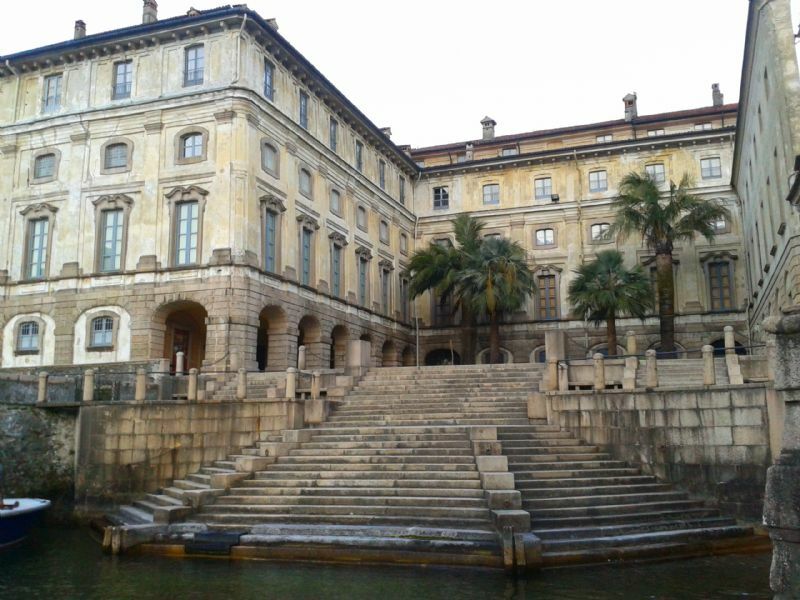 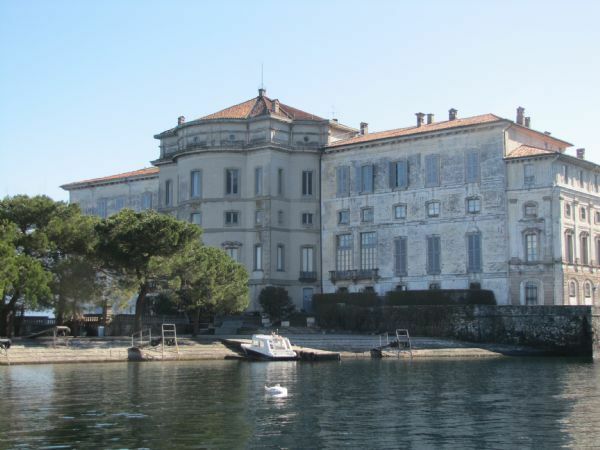 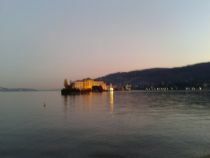 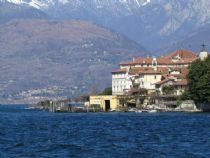 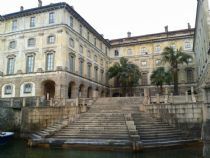 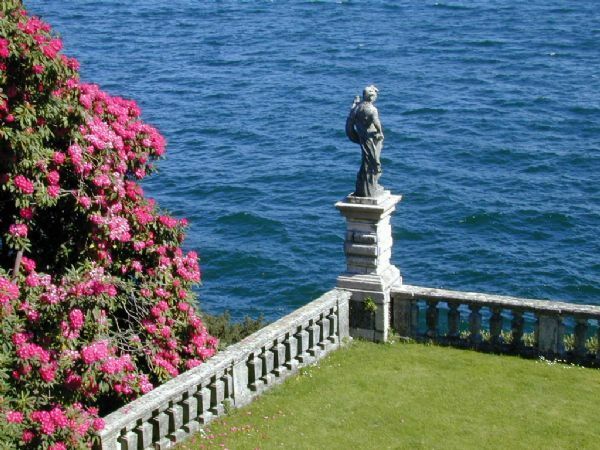 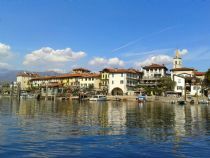 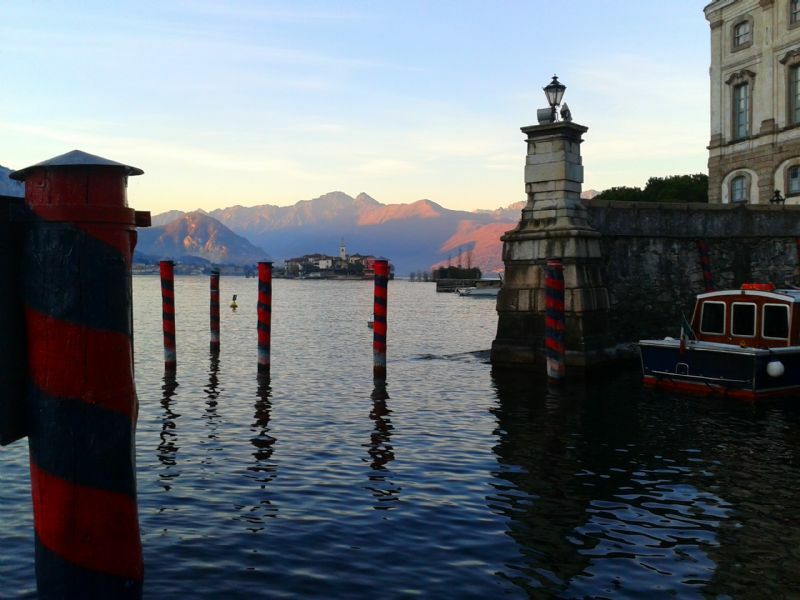 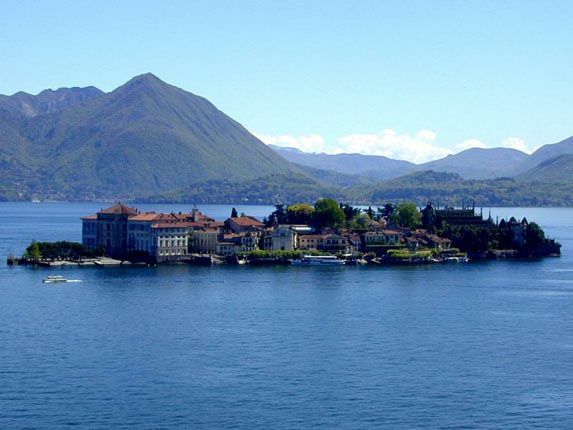 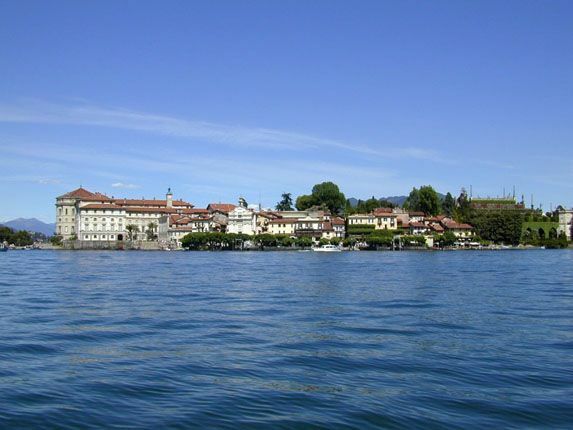 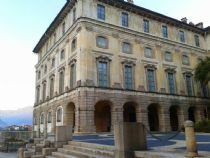 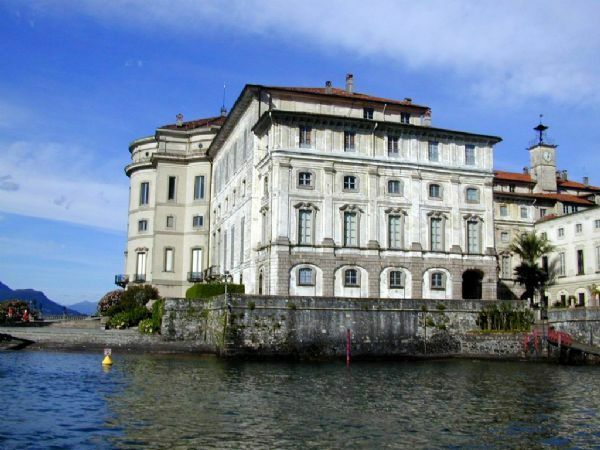 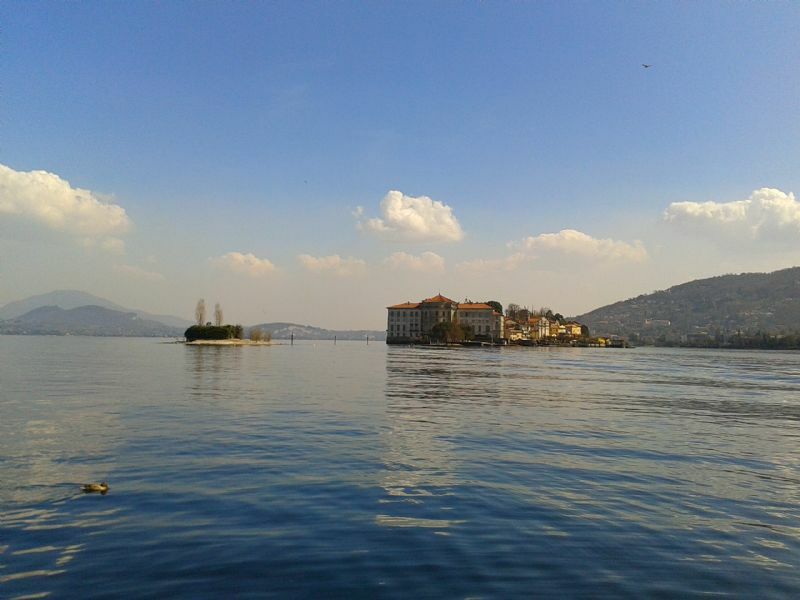 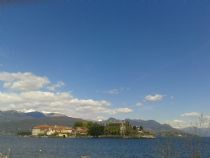 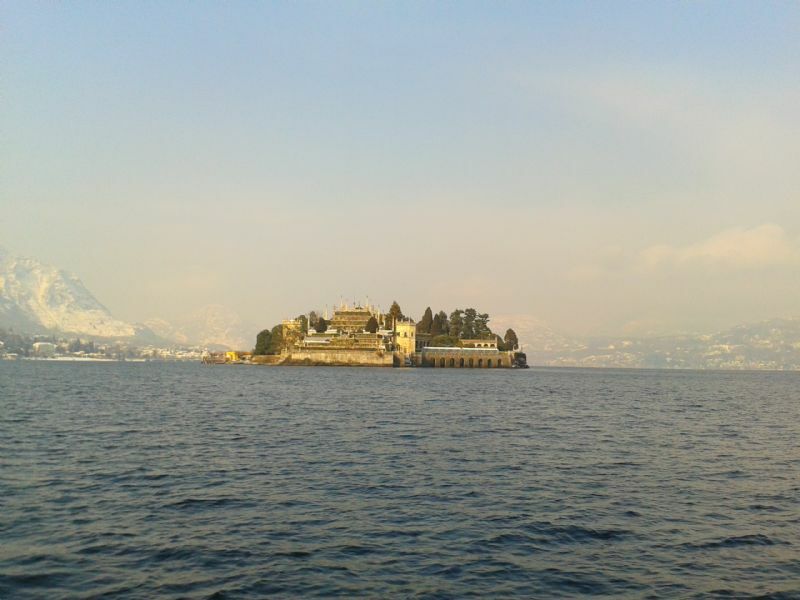 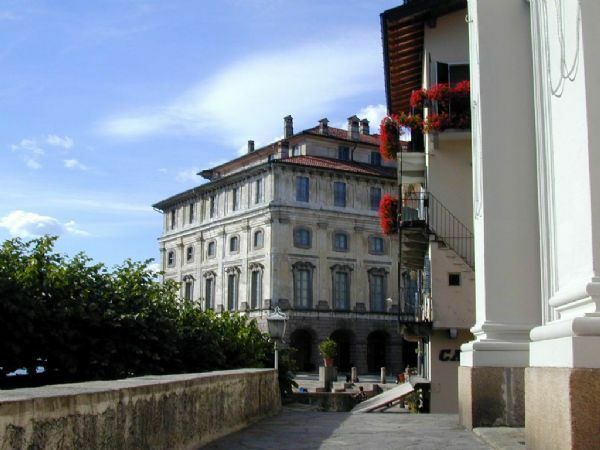 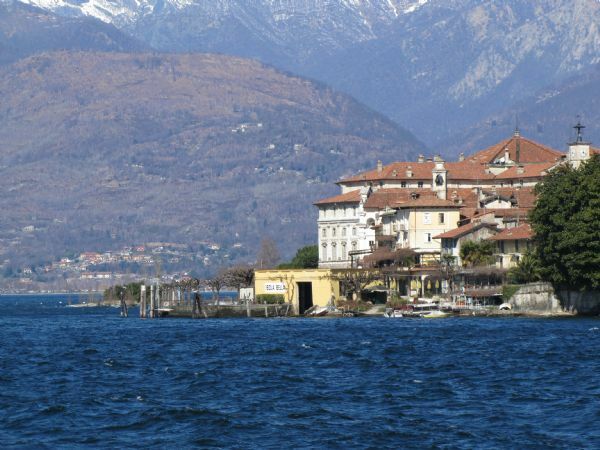 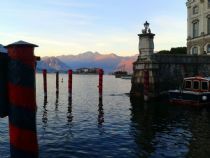 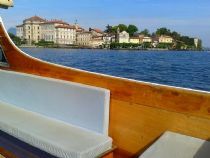 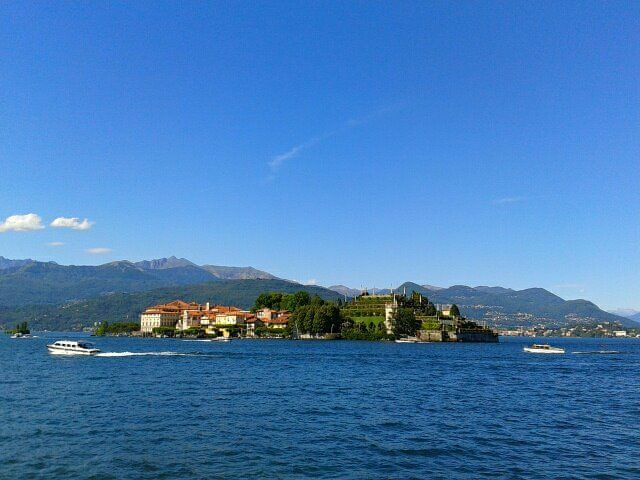 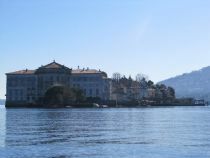 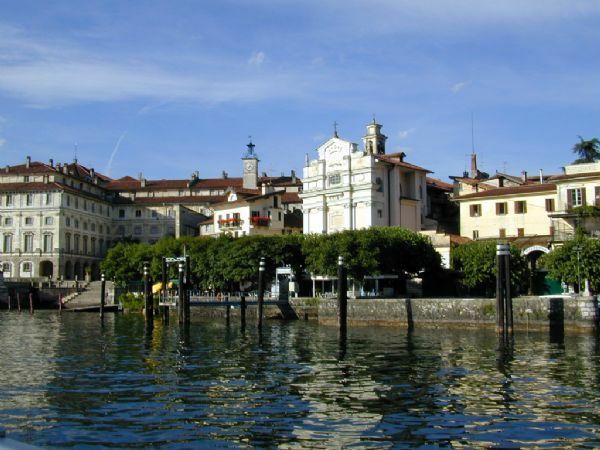 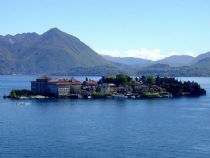 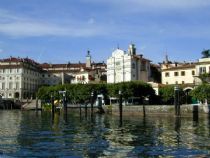 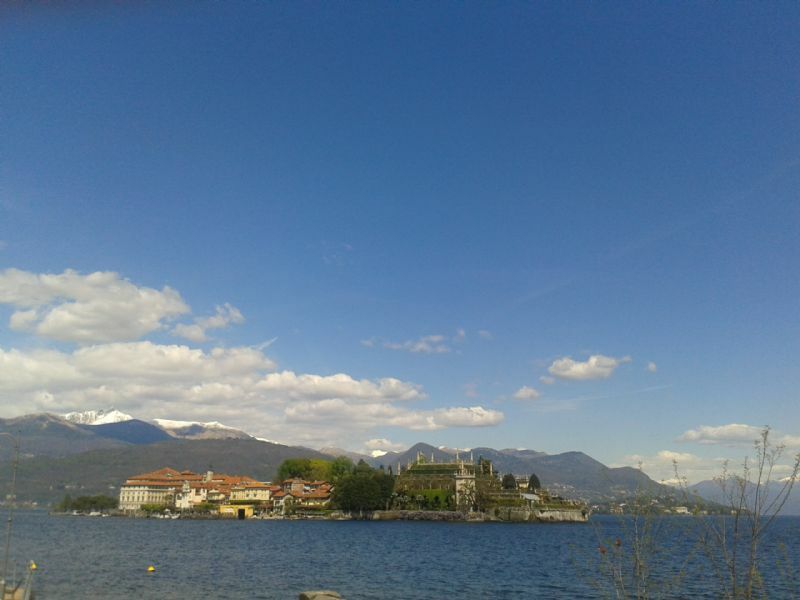 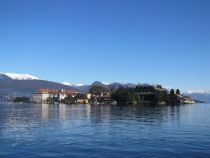 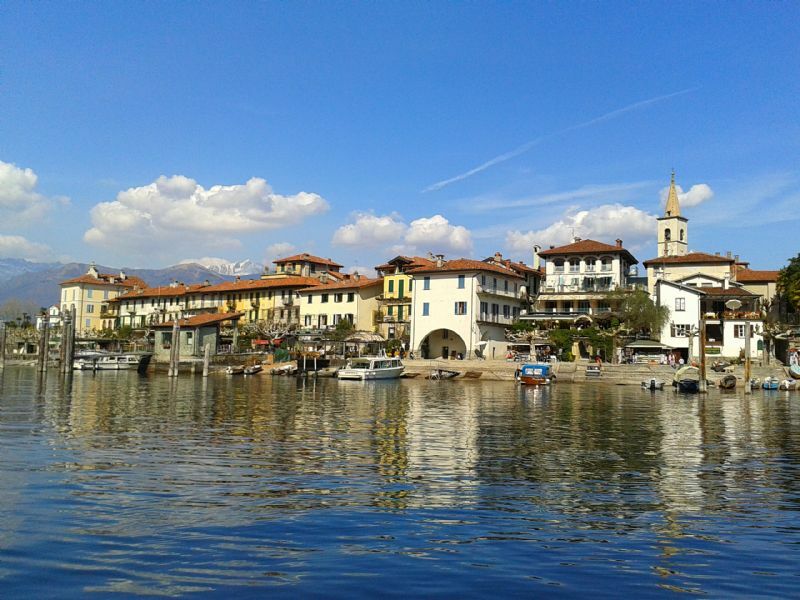 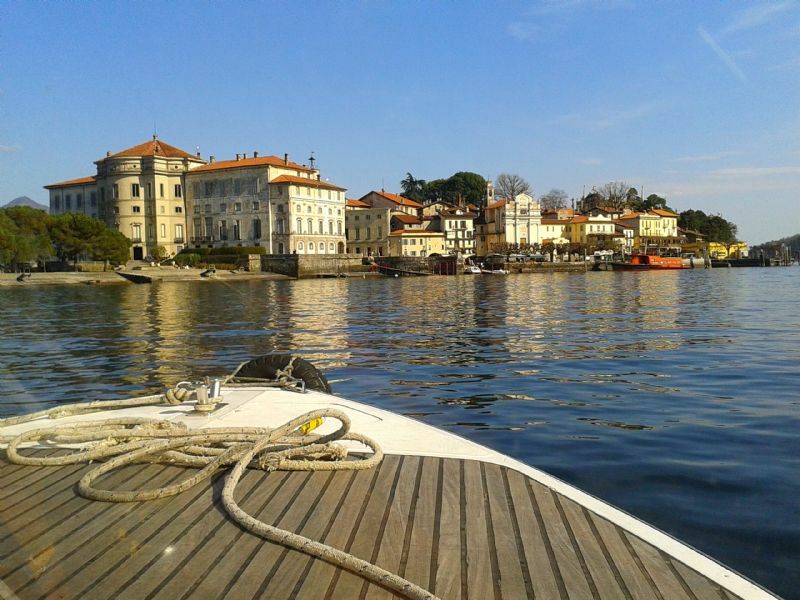 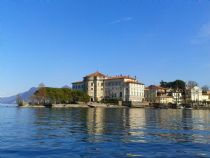 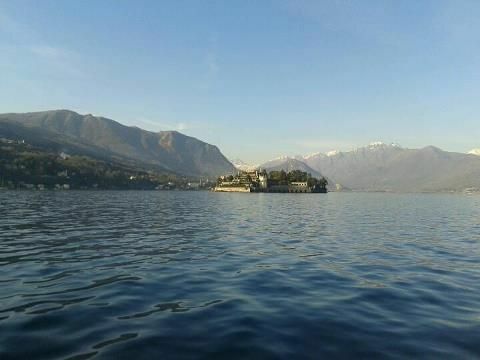 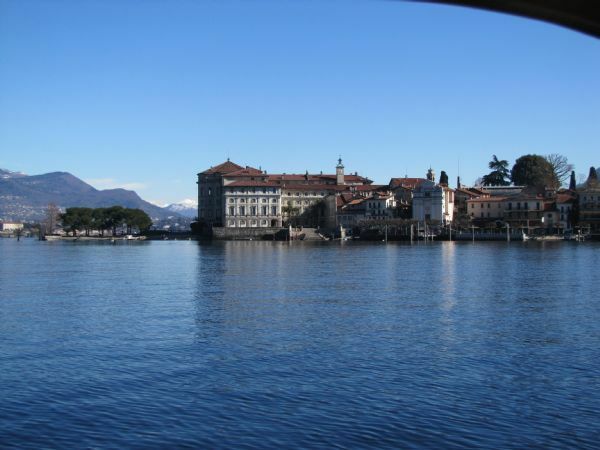 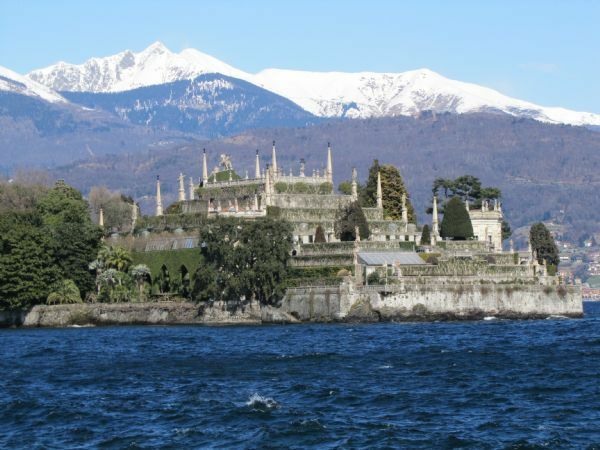 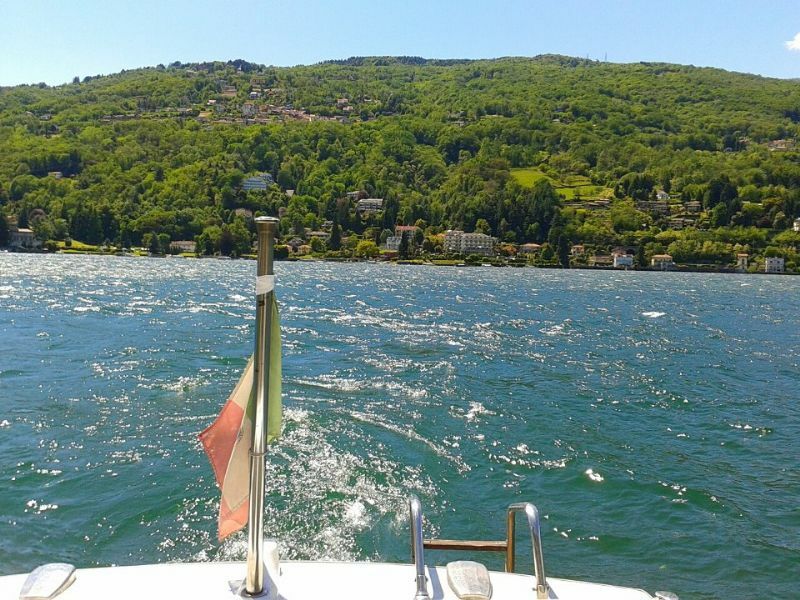 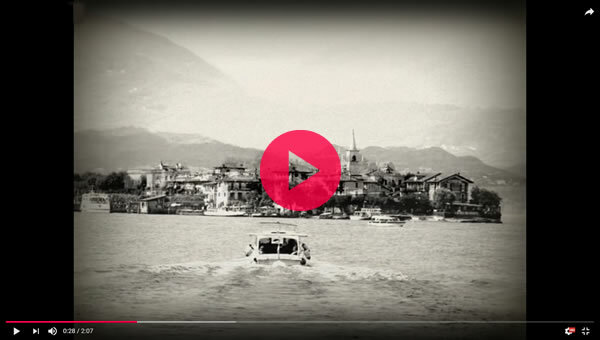 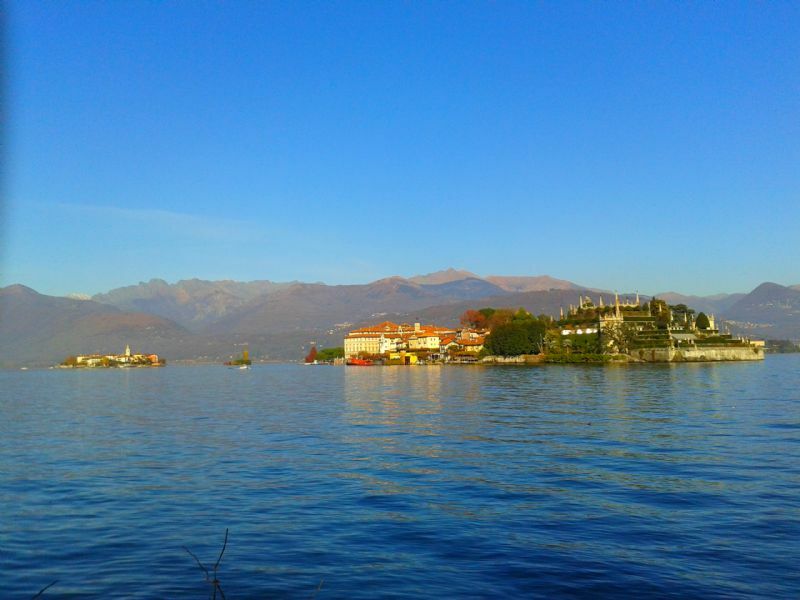 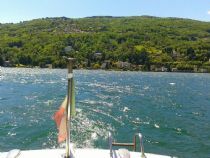 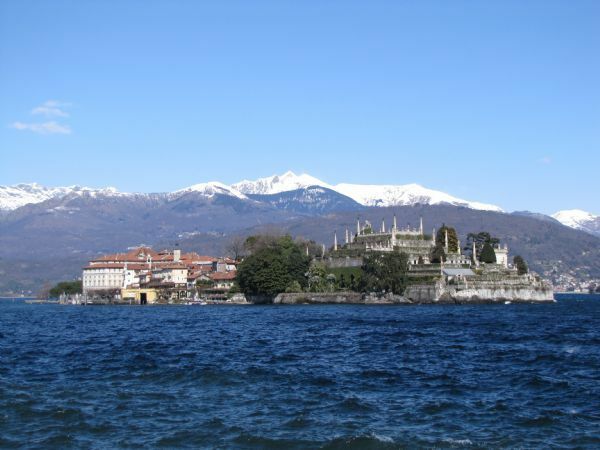 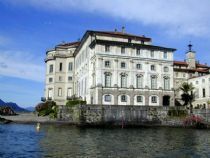 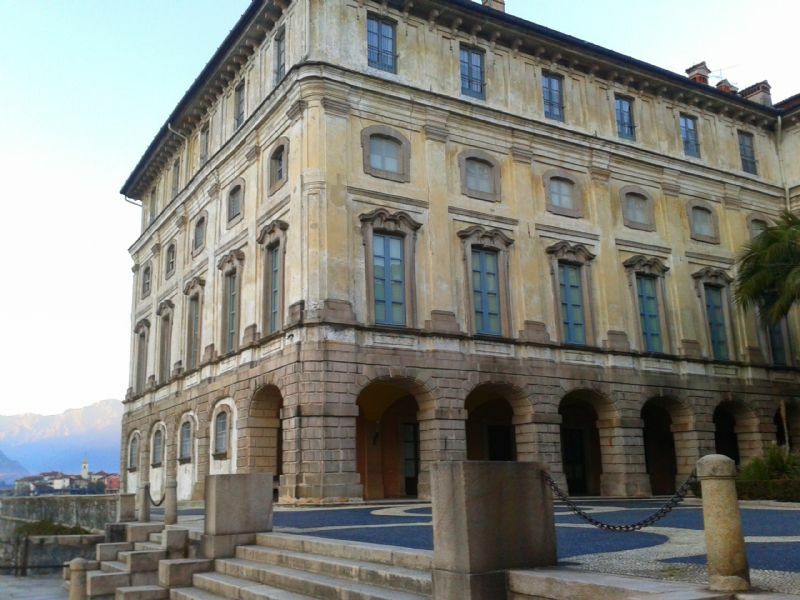 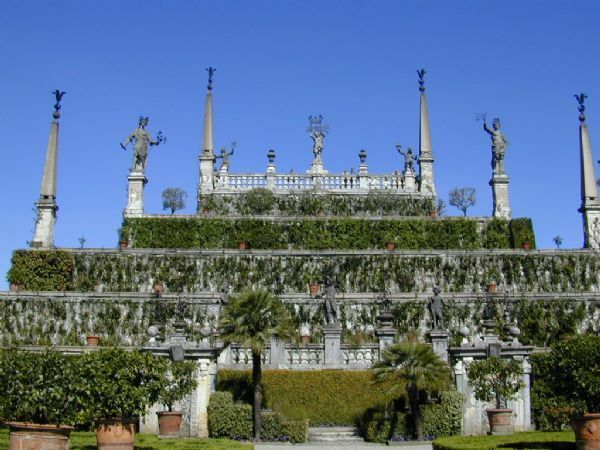 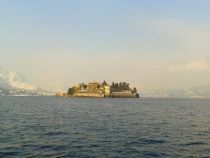 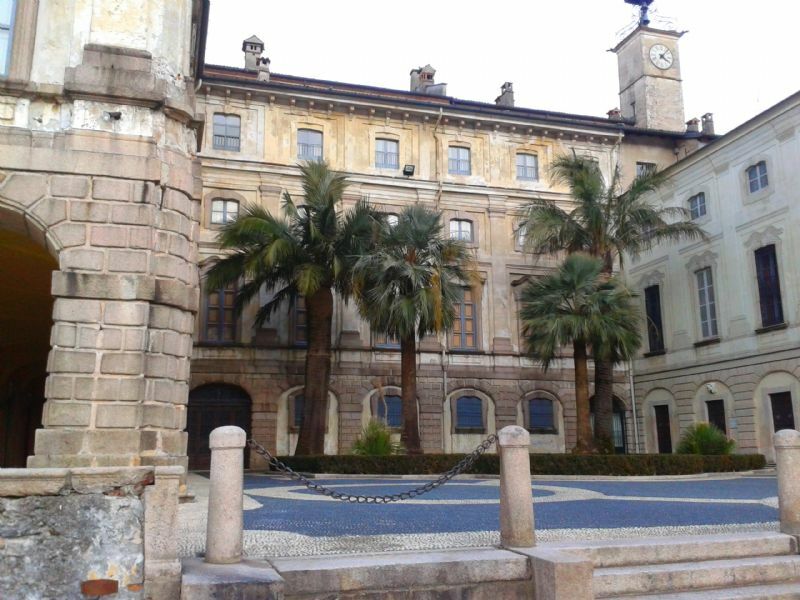 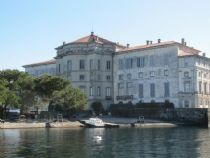 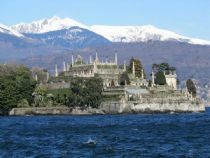 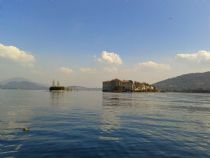 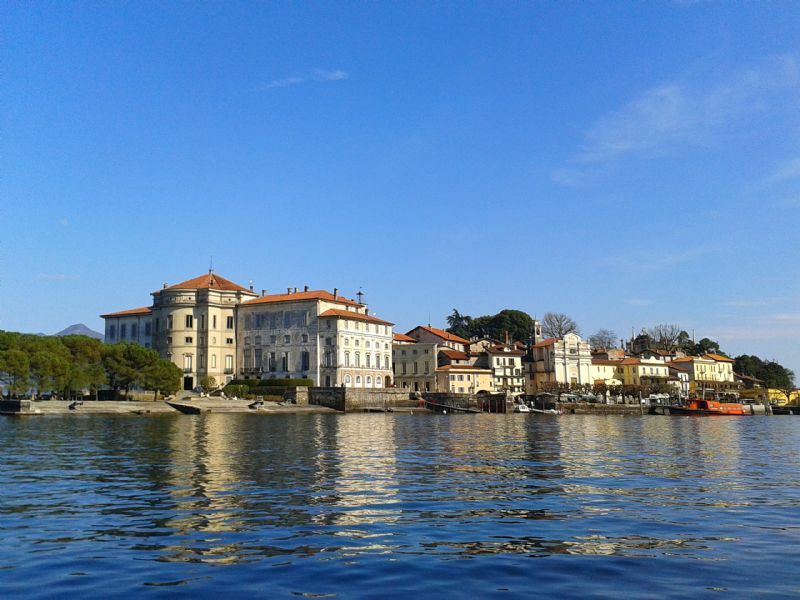 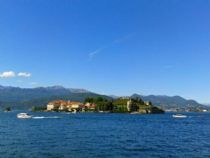 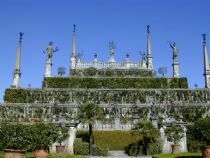 Personal data collected directly and/or through third parties by the controller Isole Lago Maggiore:Navigazione isole borromee di Bertola Lorenzo & Alessandro s.n.c. 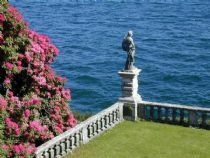 are processed in printed, computing and telematic form for the performance of contractual and lawful obligations as well as for the effective handing of business relations, also for future use. The non-submittal of data, where not compulsory, will be evaluated from time to time by the controller and the resulting decisions to be made will take into account the importance of the required data in respect of the business relation management.